Finding a Christmas gift for a person who has everything may seem impossible, but don’t dread yourself. Enjoy the spirit of the holidays and share a lovely memory that may have long been forgotten with a personalized gift. These gift ideas are perfect for the person in your life that seems to have everything! Give them a gift they won’t expect like a picture of a memorable vacation trip. 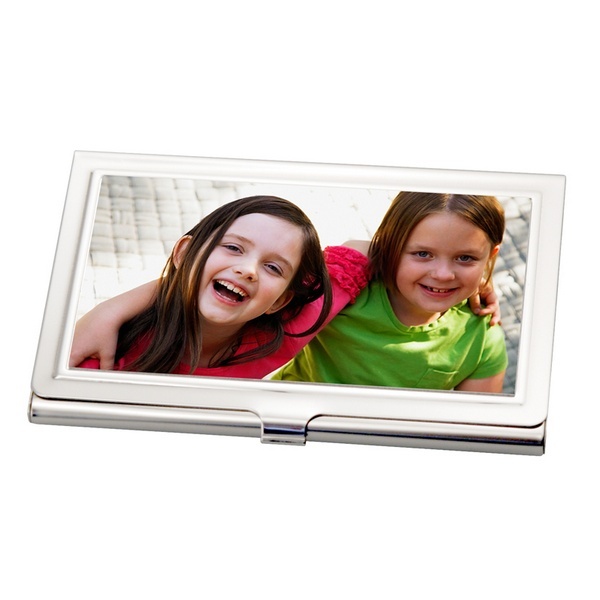 A keepsake box gift can be used to store memories from past trips, and the future memories waiting to be made. How would you personalize this gift? As much as wine lovers may know about taste there’s always room for organization. A personalized wine accessory like this not only helps them stay organized, but it also adds a personal touch to the experience. So how should we pair this? White or Red wine? 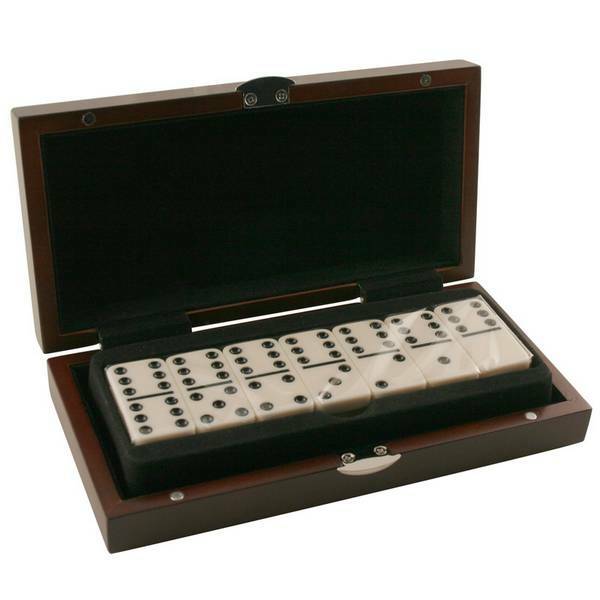 This game is not only challenging but relaxing, a timeless game piece that is still very popular. The unique engraving adds a modern touch to a very classic gift. How would you gift wrap this engraved gift? Traveling can be very troublesome especially when it’s time to pick up the bags. 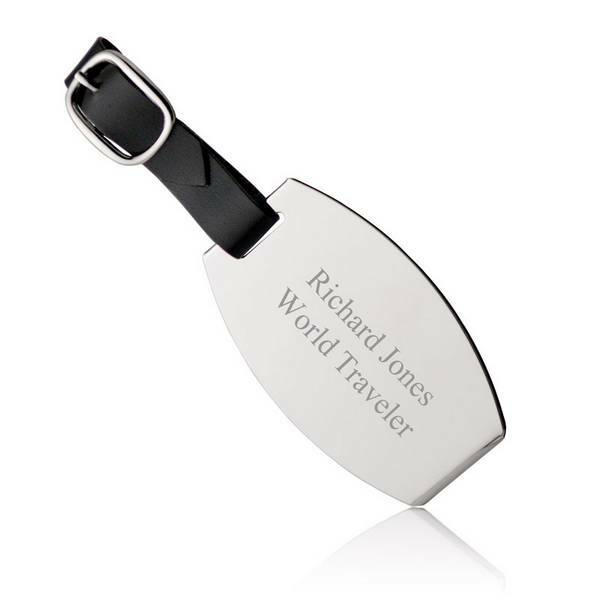 Give a gift that will help them spot out their luggage every time they travel. How would you engrave this gift? 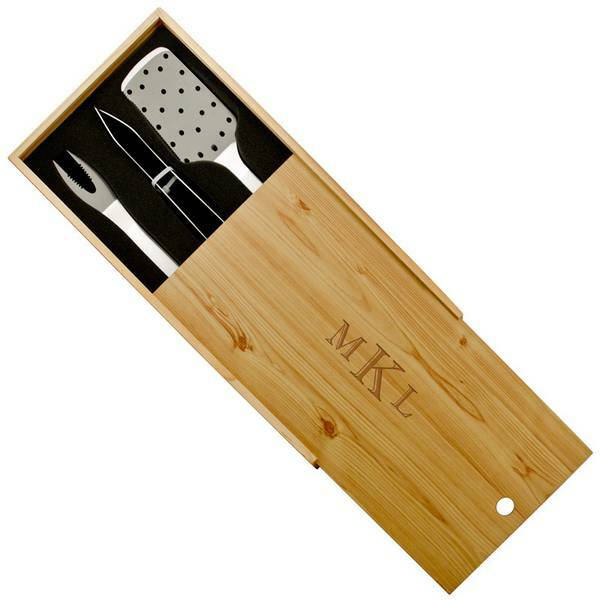 It’s the ultimate gift for any grill master, personalized, unique and tailored to their taste. 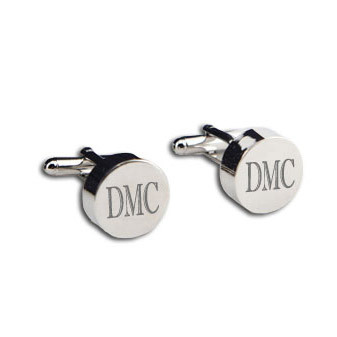 Give them a gift that only wields to their command by personalizing it with their initials or name. A gift that makes waking up a pleasant experience is what every alarm clock should be! 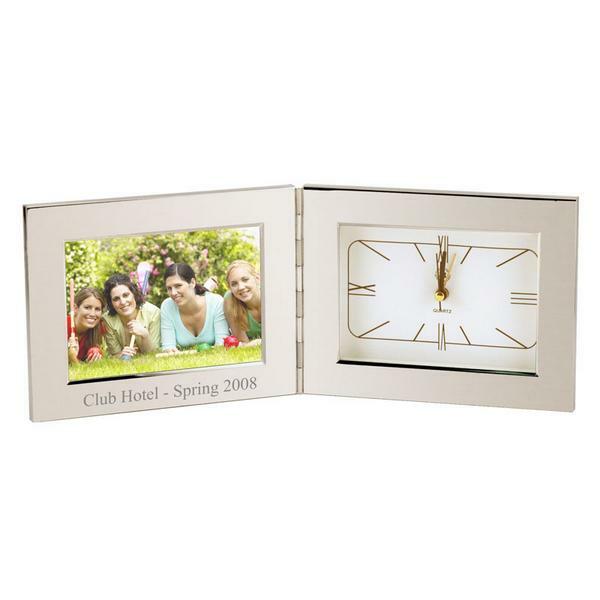 Wake-up with a smile and tackle the day with a gift like this alarm clock photo frame that lightens up mornings. 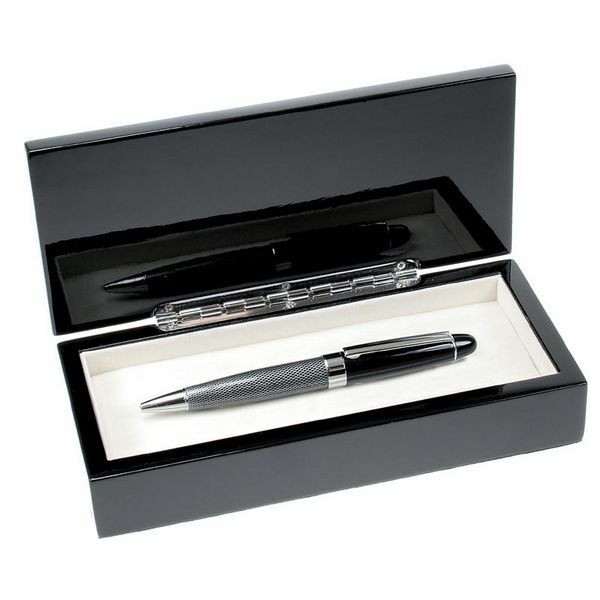 Have them sign with design and elegance, a lovely and unique gift for new business owners. 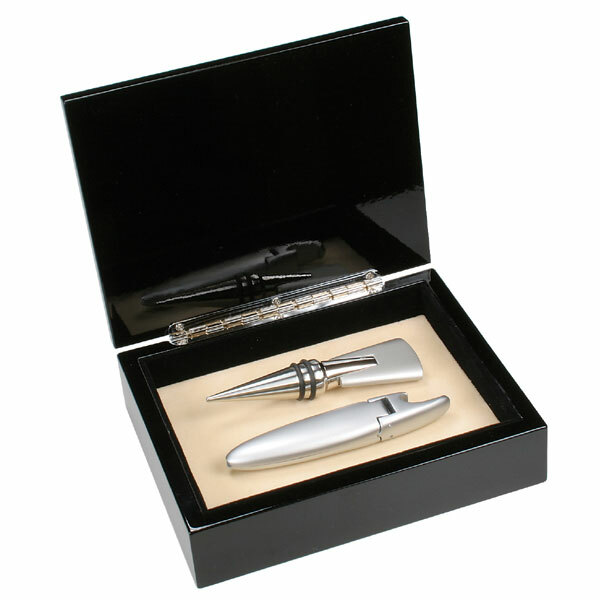 Personalize this pen set with a message or with their name. What color ink should this be accompanied with? 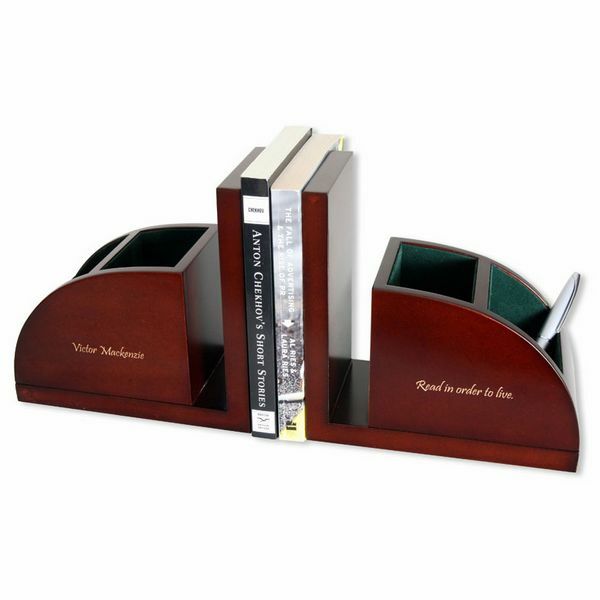 Whether it’s a private collection of books or encyclopedias this bookend gift makes up for the lost space with organization at the ends. 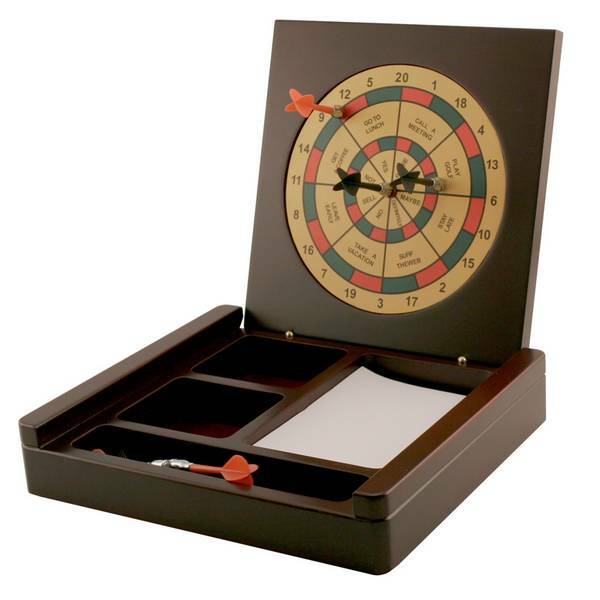 This gift adds space to any personal or work office. This gift is unique and elegant, plus the tea strainer makes it easy to clean-up afterwards. Coffee lovers will find that this gift doesn’t burn their hands, a great feature on a glass thermo. Would you pair this with coffee or tea? Design alone is not what makes this gift memorable, but the personal engraving that goes along with the gift. Accompanied in a beautiful presentation, give a gift that makes a statement by having it gift wrapped. Wrapped in carbon fiber, this picture frame stands out from the rest. The deep textures contrasted with the engraving makes this gift a must have. 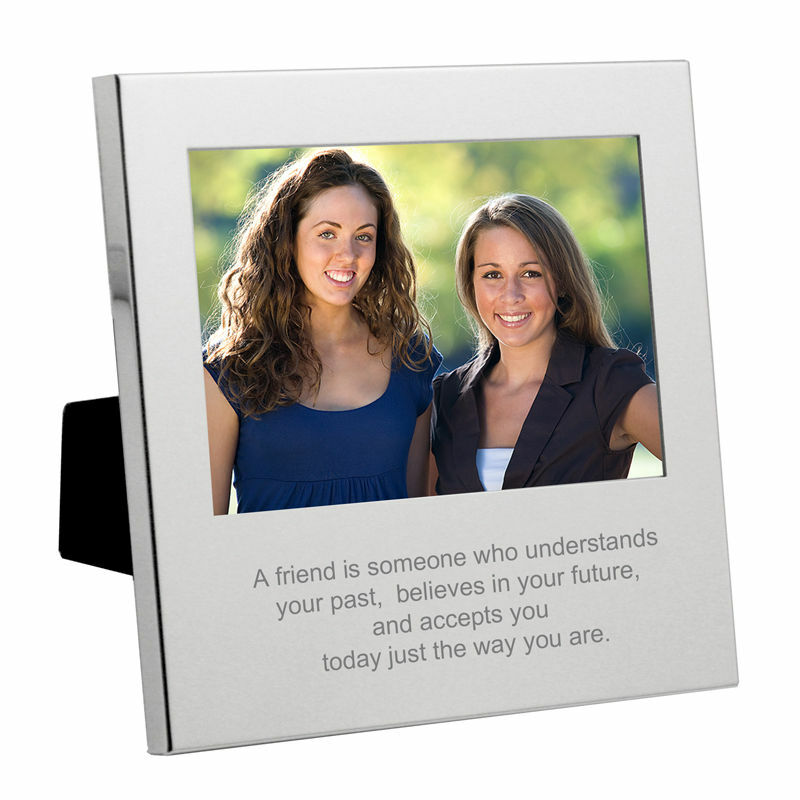 Share the joy of a memory with this personalized picture frame. Staying organized is a must when you have so many tech toys, even more so when they’re battery drainers! This gift will keep all of their daily tech gadgets juiced up and ready to go in an elegant and sophisticated station. You might just want to get an extra one in case you fall in love with it. Believe or not this gift makes a statement, the focal point to any home or work office. 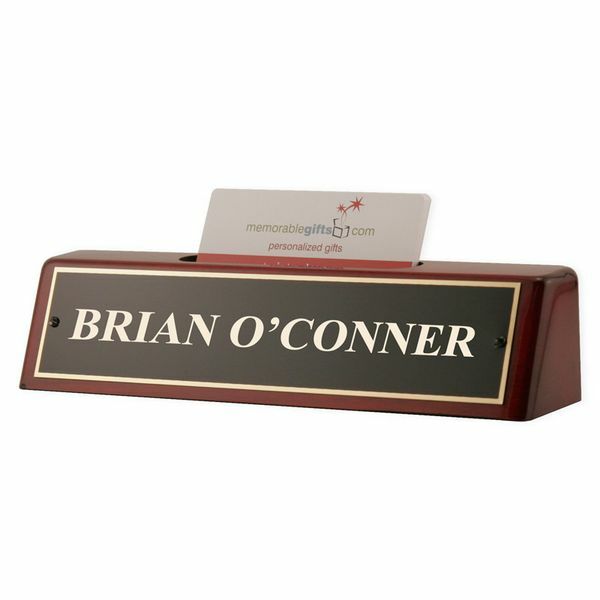 The double accent of materials makes this name plate stand-out from ordinary ones. Who would you gift this gift to? Having to be so far from home can be hard, this gift makes you forget about the long drives to work. 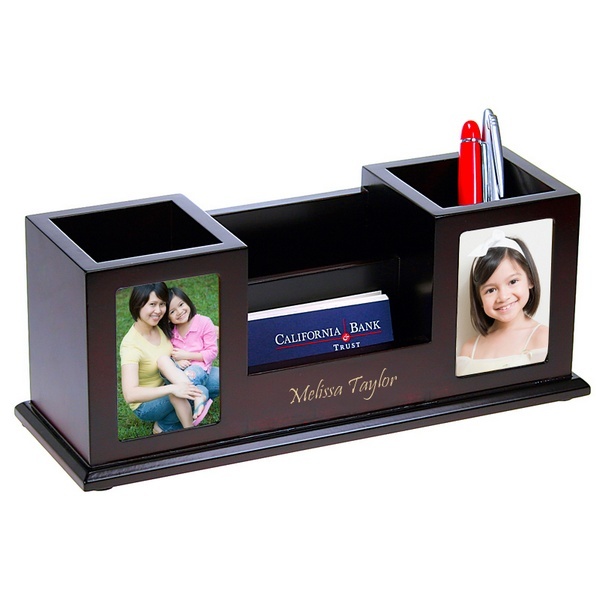 Give a gift that adds a personal touch to any space with this custom desk accessory. Running into creative blocks can be very time consuming, this gift not only helps relax the mind but helps with concentration too. A must have for any creative person. Simple, elegant, and sturdy for any environment. The blank notepads provide a creative canvas to come up with ideas. What would you sketch on it? 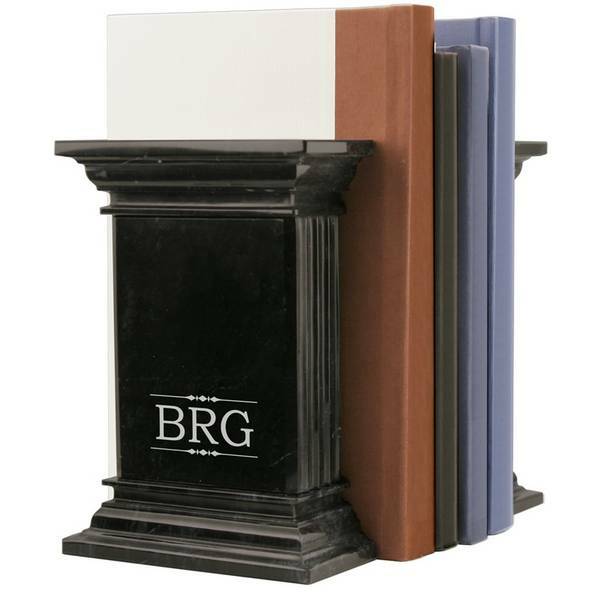 Law & Medical books have provide valuable information for hundreds of years, and these marble bookends are a great addition to any library. The perfect gift for that hard to shop lawyer or doctor. 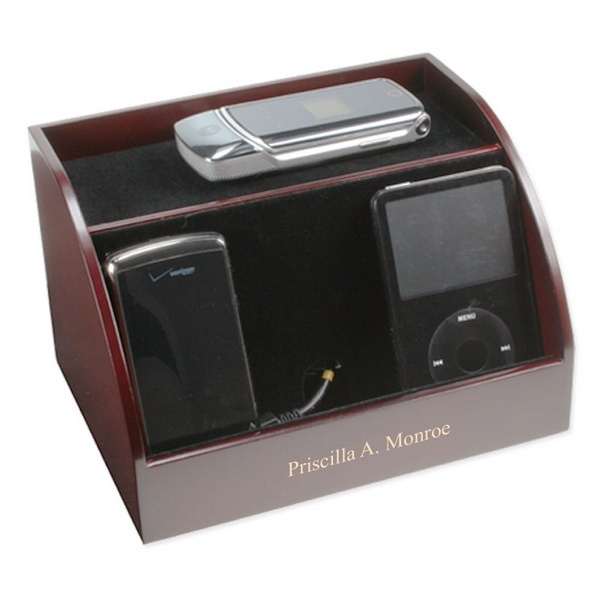 Design this gift anyway you’d like with the endless possible engraving options. 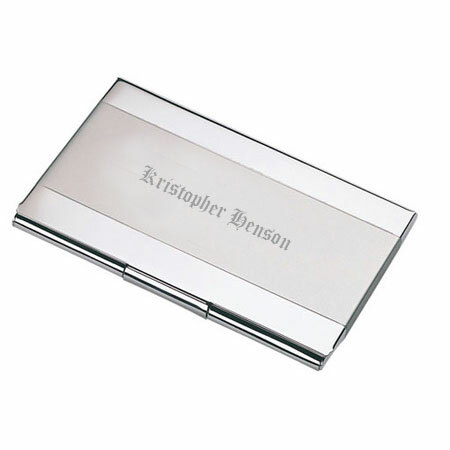 A quote is the most common engraving on this type of custom business card holder. Picking which picture to use is the hard part, what would you use? Made out of stainless steel this gift adds a personal touch to a vital source of energy. 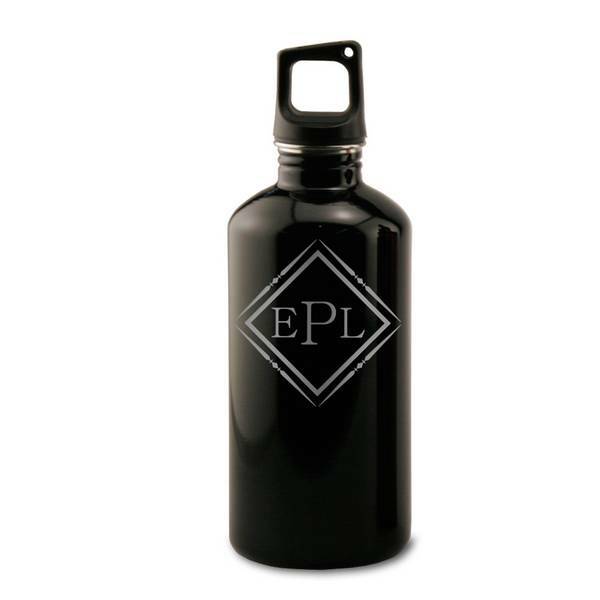 The monogram makes it easy to spot it out in case it gets mixed up with other water bottles. Who would you give this gift too? Express your gratitude with a gift meant to be engraved with long messages. Don’t know what to get? 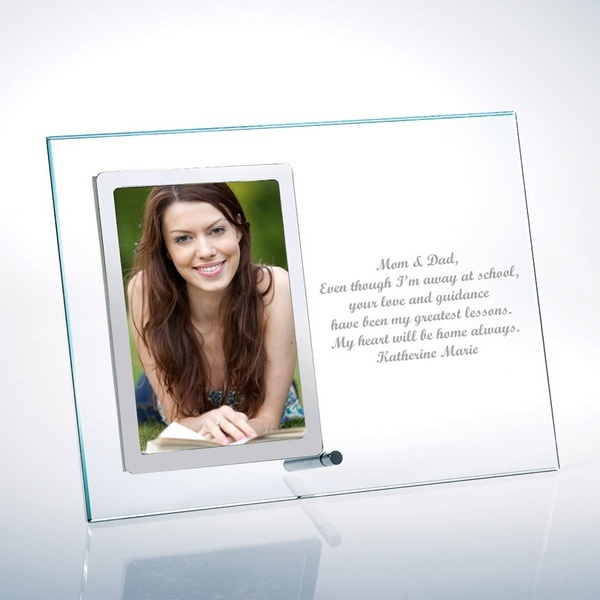 Give this vertical glass photo frame that works great for any occasion. 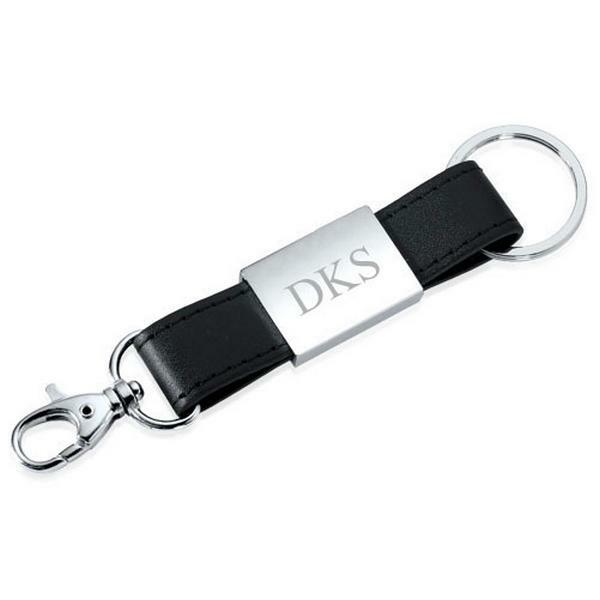 Living in an industry that demands a high standard of fashion and presentation can be stressful, and key chains should be the last thing to get anyone in the hot seat. A great gift for anyone in the fashion or business industry. For a sister, best friend, mom, or grandmother. 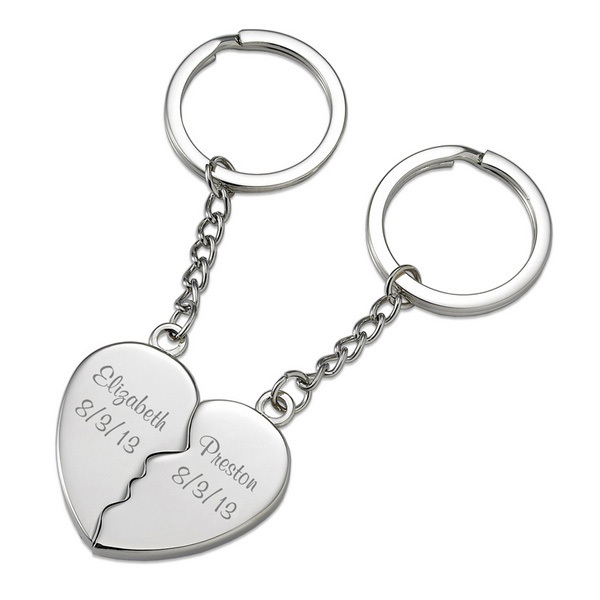 This gift is lovely and sentimental, a surprisingly key chain design that makes a bond stronger with a personalized engraving. The best part about the gift is the magnetic feature that brings the hearts together! Who would you give this gift to? 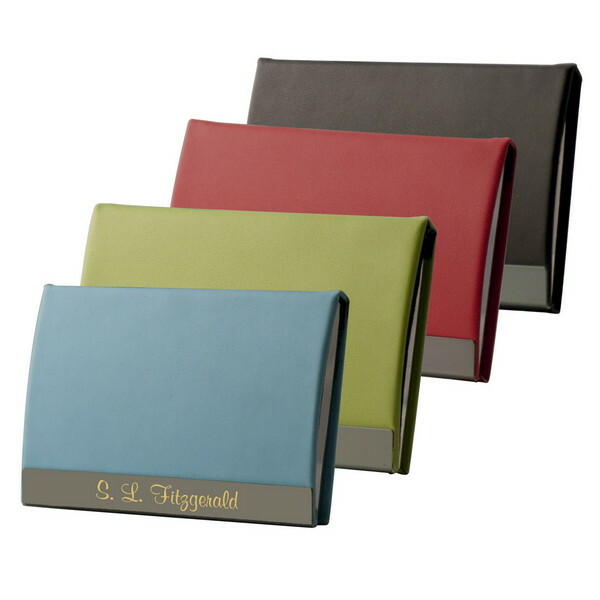 Add some flavor to any industry with this unique and colorful business card holder. Impress them with this gift that is soft to the touch yet sturdy and tough as steel. A great gift for any design driven professional. A gift like this when personalized with a special makes any heart resonate with warmth and kindness. Lovely presents for friends, family and colleagues who are near and dear. Click on the gift to see how you can personalize this gift.